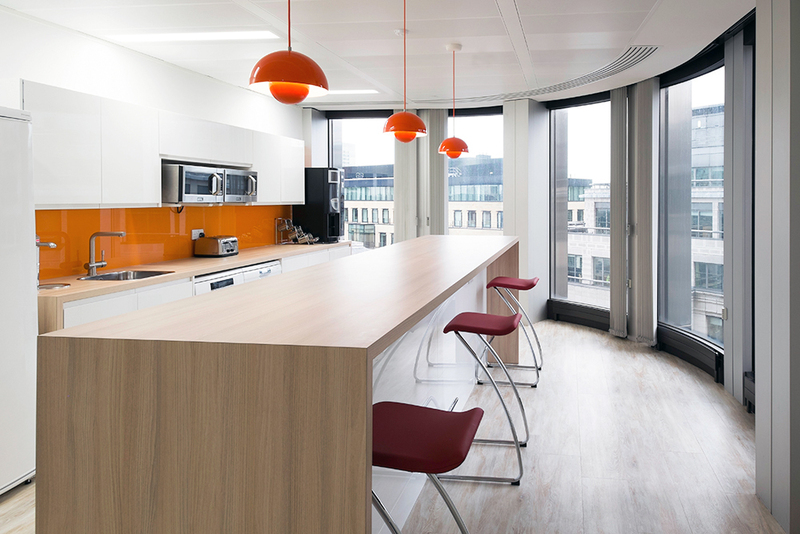 Working with one of our long standing clients, Advanced Interior Solutions, Martina secured the joinery package in a highly desirable location in Central London. 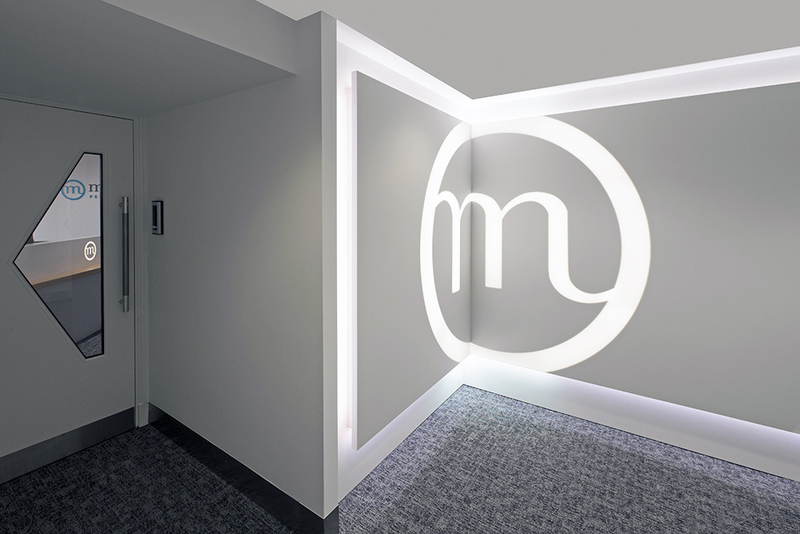 Working closely with AIS’s in-house design and project management team, Martina helped to develop their concept ideas and turn them into workable solutions. 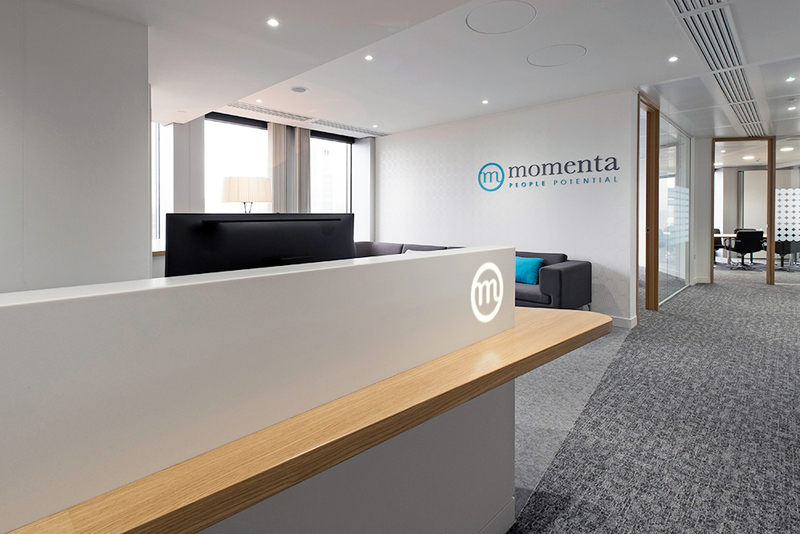 The scope of works covered all areas of specialist joinery, from the main Reception desk to Feature Walls, Teapoint & island units and built-in storage throughout. 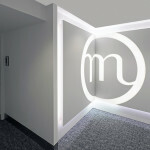 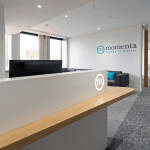 Materials such as Corian and veneer, with the use of signage and lighting, helped to compliment the quality in the manufacturing and installation.